We had a fantastic trip to the town Library in Week 2. 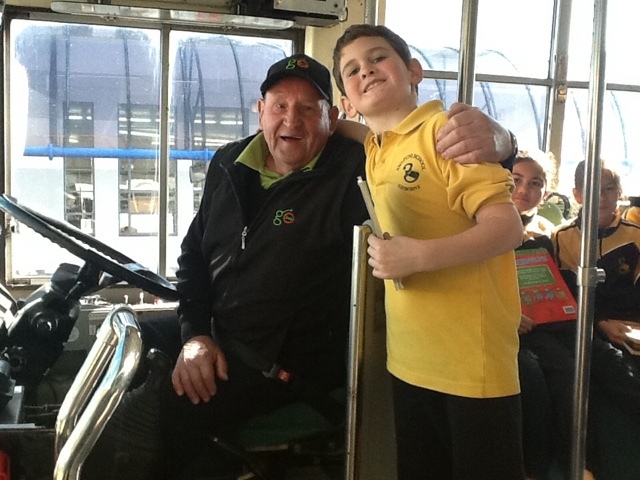 We were all excited when the bus driver greeted us and he was the same bus driver that takes Callum home each day. Callum suggested we go to his house for morning tea! Thanks Allen for delivering us safely to the town library and back. 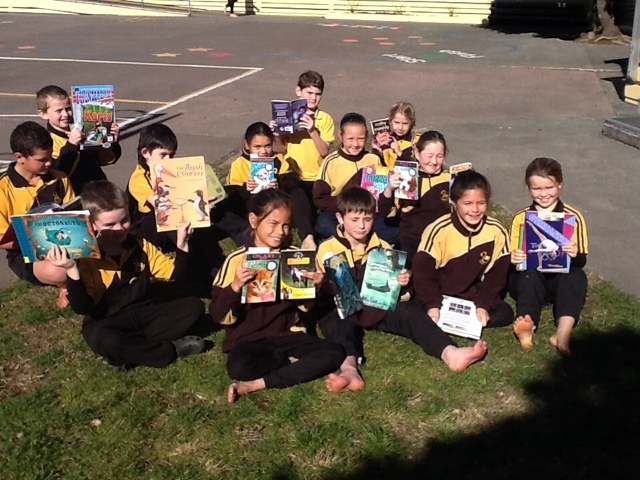 Room 6 loves to read!